This month, beer lovers in Gurgaon can look forward to two new, honest to goodness beers. 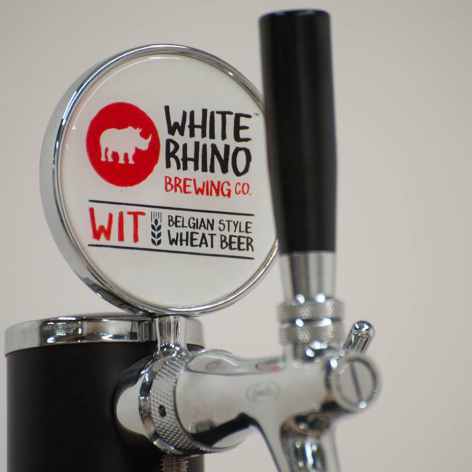 White Rhino, which is based in Gwalior, is readying for the launch its Munich lager and Belgian witbier. The small batch brewery is helmed by Ishan Puri and working alongside him is James Karstang, who has had stints at London-based Camden Town Brewery. 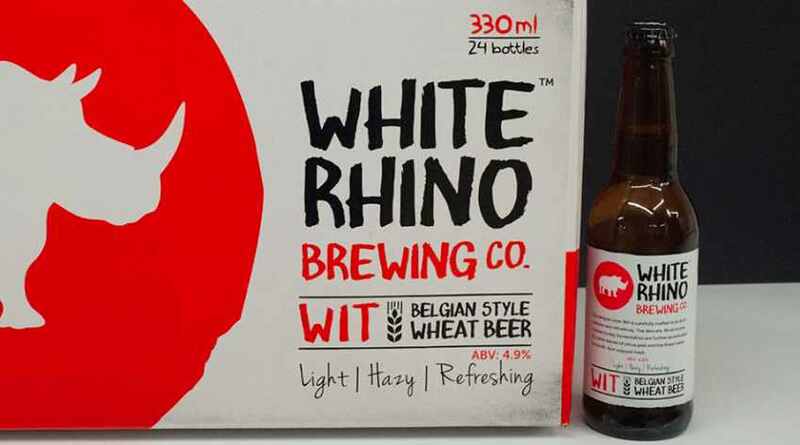 According to a recent White Rhino Facebook post, “the witbier is brewed with a combination of malted barley, malted wheat, raw wheat and the two key ingredients in any Belgian Wit – orange peel and coriander. Like our lager, this is a great session beer and goes down easy, and will be available in bottle and draught.” White Rhino’s lager, on the other hand, is “brewed with German Pilsner and Vienna malts, and is a medium to light-bodied beer”, which, the company hopes, will be as different as possible from weak, insipid lagers. If you are into craft beer — bottled, kegged, at a taproom — this is indeed good news, but while Gurgaon and Delhi should have the beer on sale this month, White Rhino will only be able to get them to other cities, including Mumbai and Bangalore, by around April next year. The beer will be priced at around Rs 150 in Gurgaon. The craft beer scene in Mumbai is expected to heat up this year with the launch of several new taprooms from the likes of Bangalore-based Toit and Pune’s Independence Brewery and Effingut Brewerkz.